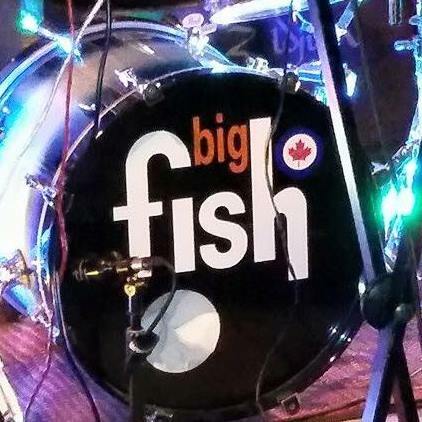 If you’re hungry for great musical entertainment then Big Fish is definitely the catch of the day. This lively acoustic 5 piece, noted for their strong harmonies and expansive set list of all your favorites, has been performing their unique show for over 14 years throughout the Maritimes. Audiences of all ages have been fascinated by the creativity, powerful voices and showmanship of this talented group of performers as they bring together songs from the 50’s to the present and cover everything from Broadway musicals to Maritime music. This group loves to dance and have fun and it shows! For more information visit their web site!